Leica Viva GS14 - Print-O-Stat, Inc. The Leica GS14 is the most compact and powerful GNSS receiver. The integrated mobile communications and UHF modem means it is suited for any measuring task. With its convenient, integrated design, the Leica GS14 is easy to use. 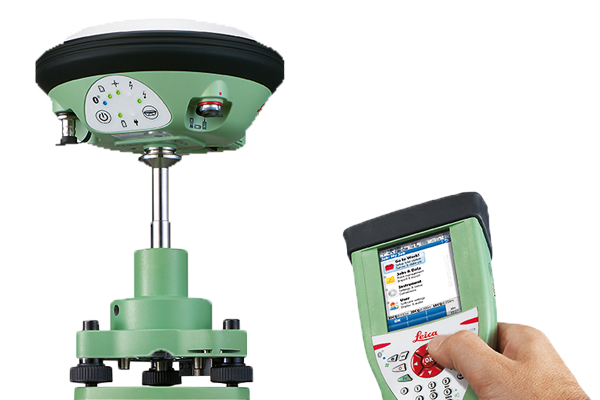 Together with the leading GNSS RTK the Leica GS14 meets the highest standards for measurement technology. 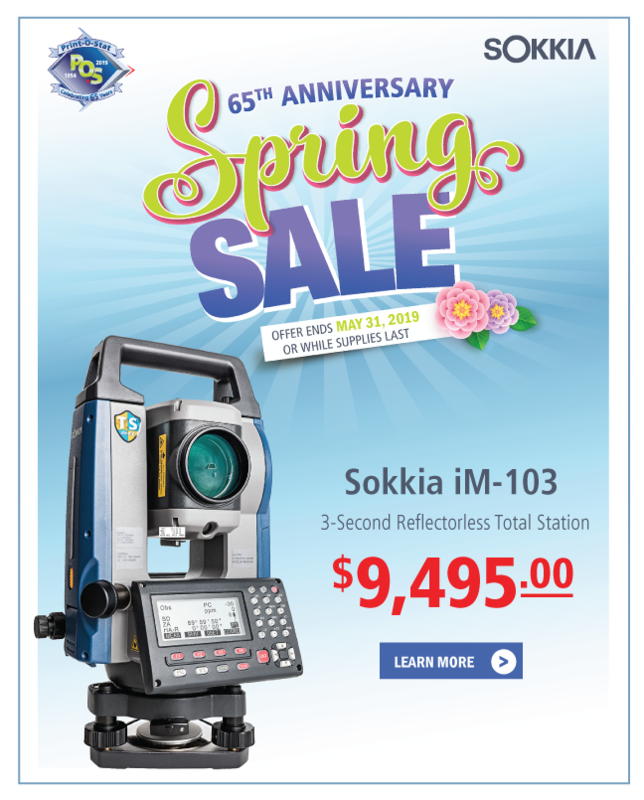 Your benefit: professional reliability with the highest degree of accuracy. Built on years of knowledge and experience, the Leica GS14 delivers the hallmarks of Leica GNSS - reliability and accuracy.